JOSH Papalii's Australian Test spot is in jeopardy after the Raiders star was convicted of drink-driving after twice self-reporting himself to police. 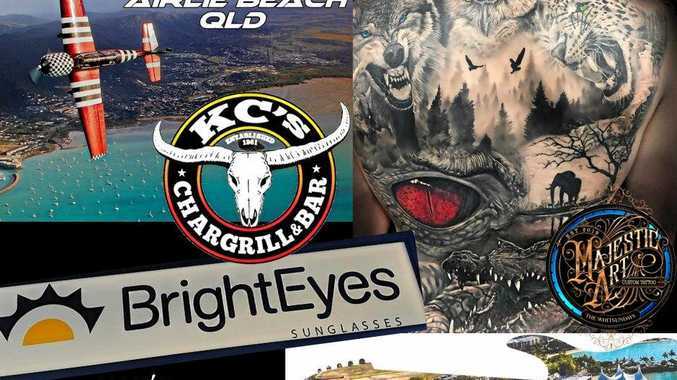 Papalii's latest bizarre incident behind the wheel saw him plead guilty to level-three drink-driving in the ACT Magistrates Court on Thursday. He was hit with a $1000 fine and eight-month driving ban. According to reports on the Canberra Times and ABC websites, the court heard that following celebrations of Canberra captain Jarrod Croker's engagement on January 14, Papalii had twice phoned police after 2am reporting a car driving erratically in the northern suburb of Gungahlin. When Papalii blew 0.123 over the limit, he admitted to making the calls himself, in "order to prove a point". Papalii's previous indiscretions include allegedly driving on a suspended licence in 2014, while earlier that year he was forced to apologise to a motorist after throwing a bottle of moisturiser at him in a fit of road rage. Any further punishment now starts with the Raiders board, which has begun discussions with the NRL Integrity Unit regarding Papalii's behaviour. "Josh is very remorseful for what happened today. We're happy that the matter's over and we'll move on from here," Raiders CEO Don Furner told reporters outside court, confirming that the NRL would be involved in any call on Papalii's immediate future. Should the governing body deem further action is necessary, it has the power to impose its own sanctions on the Test and Origin star. "We were aware that that was in court today and what I can tell you is there are some discussions happening right now between the NRL Integrity Unit and the Canberra Raiders and I'll expect them to conclude those discussions pretty quickly," NRL chief Todd Greenberg said. "But like we always say, there's always consequences for actions and that's a decision that will ultimately be made by Canberra." The 24-year-old's place in the Kangaroos squad named on Wednesday may yet be under threat given coach Mal Meninga's hardline stance on disciplinary incidents. Canberra teammate Shannon Boyd was named 18th man and shapes as a likely inclusion should Papalii be axed from Meninga's bench. The national coach was unavailable for comment when contacted, but has previously backed the snubbing of players on the grounds of off-field conduct. Sharks star Andrew Fifita and Eels powerhouse Semi Radradra were both excluded from last season's Four Nations tour to the UK as the pair were embroiled in controversy. Fifita was issued with an NRL breach notice and a $20,000 fine for his public support of convicted killer Kieran Loveridge, while Radradra was facing serious domestic violence charges against his ex-girlfriend, the results of which are expected to be handed down when that trial recommences next week. Greenberg advised selectors not to consider the pair for the end-of-season trip, a stance Meninga wholeheartedly supported as part of his campaign to restore the prestige of the green and gold jumper. 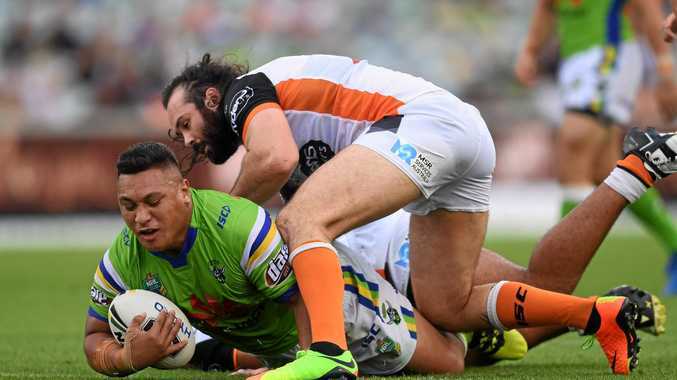 Papalii's Canberra teammate Junior Paulo was suspended from the Raiders season-opener this year as a result of common assault and reckless driving charges from a road rage incident in 2015. In 2013 NSW prop James Tamou also missed an Origin fixture after being suspended for two matches by the NRL and fined $20,000 for driving under the influence.